MOBILE, Ala. – Over 180 educators, parents and advocates from across Alabama will gather at University of Mobile Oct. 18-19 for the International Dyslexia Association annual conference. The UM School of Education is hosting the event that brings together teachers and reading specialists for a two-day immersive professional learning experience on dyslexia and reading. “We are excited about the opportunity for our School of Education students to participate alongside of professional educators and reading specialists they will one day be teaching with,” said Dr. Carolyn Corliss, dean of the UM School of Education. Dr. Ashley Milner, assistant professor of education, said the conference will focus on a range of issues, including how dyslexia services fit into the Alabama Department of Education’s plan to improve reading for all students, and effective multi-sensory classroom strategies to improve reading.  The University of Mobile School of Education offers bachelor’s degrees in collaborative special education, early childhood education, elementary education, child and social development, and higher education leadership and practice. UM offers both traditional and alternative master’s programs in early childhood and elementary education, and a Master of Education in Higher Education Leadership and Policy. For more information about the conference or the University of Mobile School of Education, call 251.442.2356 or visit umobile.edu/schoolofeducation.